Cento10PRO is the new bike for the most demanding athletes. An evolution of the Cento10AIR with a never seen stiffness and reactivity: torsional stiffness improved by the 6%. This bike will allow you to choose between rim or disk brakes, to cycle fast in complete safety, in any weather condition. 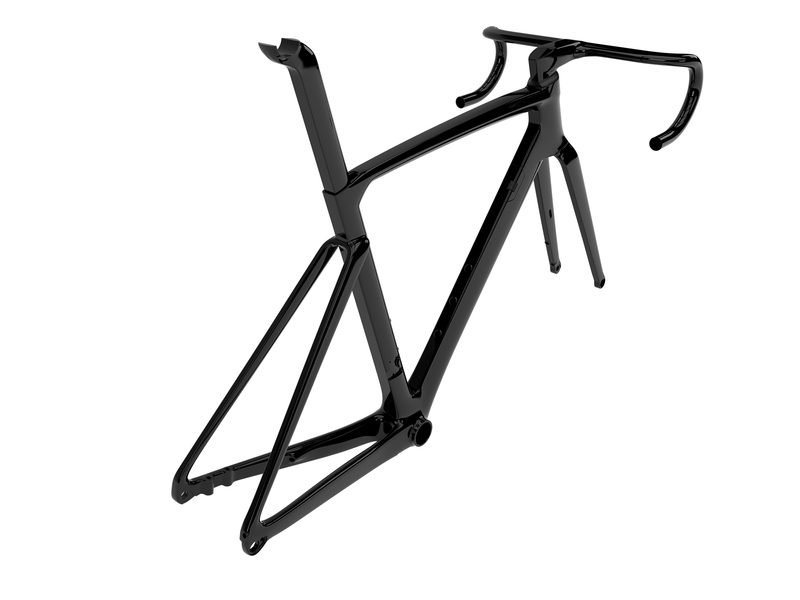 Cento10PRO can offer full internal cable and sheath routing. This increases aerodynamic efficiency even further. In Cento10PRO you will find everything you have ever looked for in a bicycle: your best performance. Choose from an infinity of different color combinations to add your own unique style to your Wilier Triestina! Cento10PRO can be fitted with standard rim brake and QR wheels or disc brakes with tru-axle, 160mm rotor on the front and 140 in the rear. Fork and triangle are designed to provide a rather important span to the wheels: possibility to use up to 28mm tires. The sophisticated design of the head tube, combined with the special shape of the bearings, makes it possible to slide inside the frame up to 3 sheaths. These 3 sheaths go inside the head tube thanks to Alabarda that houses inside them the gear and brake sheaths from the controls, guiding them, with the correct angle, inside the head tube. In case of electromechanical transmission, the bike will have no uncovered sheaths, giving Cento10PRO an extreme aesthetic neatness. 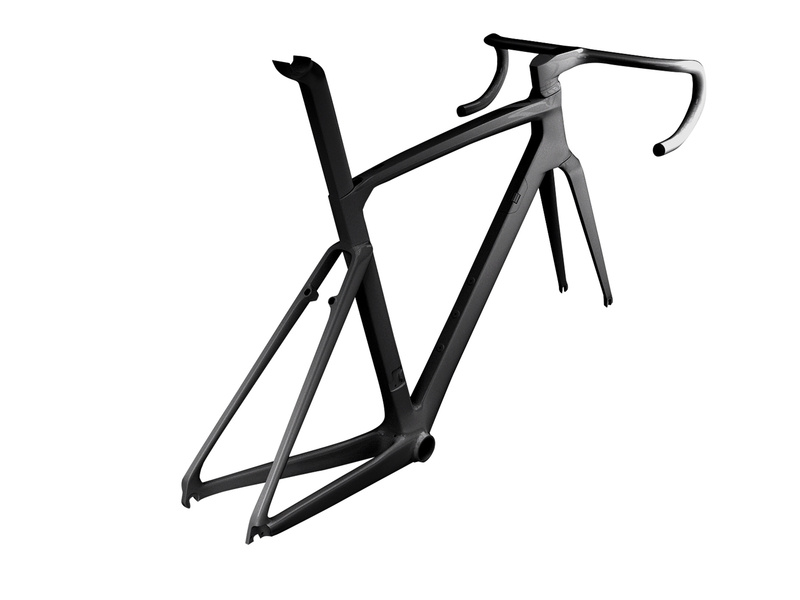 Cento10PRO is our high-end performing, aerodynamic and super reactive bike. Similarly to the triathlon and TT bike, the Turbine, the new Wilier bike Cento10PRO was developed according to the Naca-Low-Speed rules. These rules are aeronautically-derived algorithms that make it possible to size the tubes of the frame providing the maximum possible aerodynamic efficiency. An other important aerodynamic concept is combined with the NACA algorithms: the KAMM theory. Indeed all profiles have a truncated tail. This solution makes it possible to reduce the weight, increase the torsional stiffness, without affecting the aerodynamic efficiency of the tube itself. Colours D5 "Ramed" and D7 "Blue Chrome" are available with an upcharge of 1.500 € from the price shown.